The information and web services that many organizations offer through its web pages are increasing every day. This makes that navigation and access to information becomes increasingly complex for visitors of these web pages, so, it is necessary to facilitate these tasks for users. 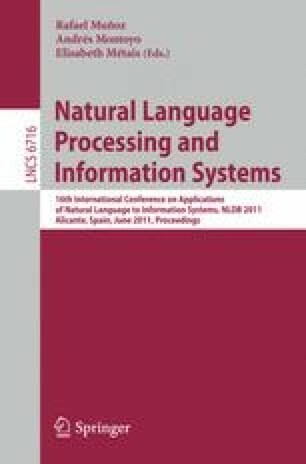 In this paper we present a prototype of a Virtual Assistant, which is the result of applying a methodology to develop and set this kind of systems with a minimum cost.